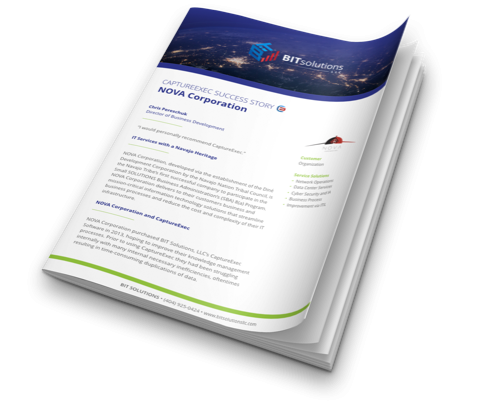 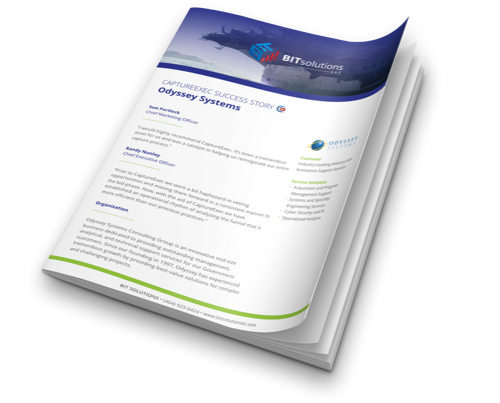 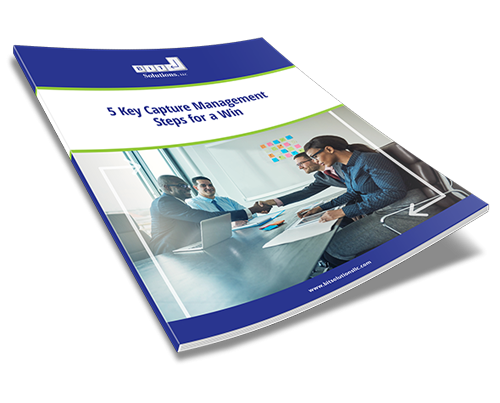 The BIT Solutions, LLC Knowledge Center contains resources to help your organization, from Capture Managers to Executives, more successfully sell to the government. Resources available for download include demos and webinars. Fresh resources will be added frequently, so please check back soon. 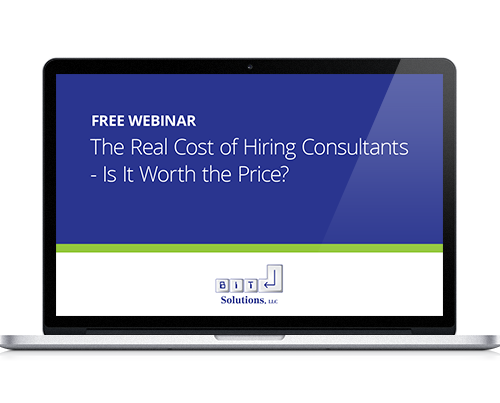 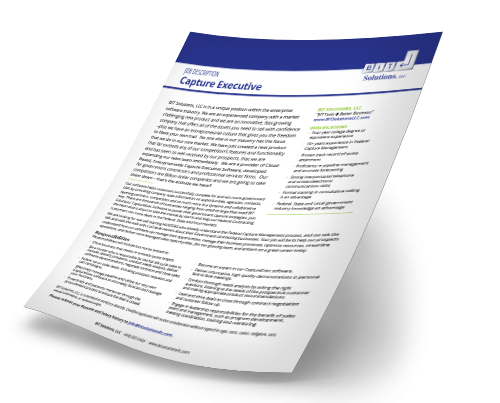 CaptureExec Success Story: Advanced Resource Technology, Inc.
Free Webinar: The Real Cost of Hiring a Consultant – Is It Worth the Price? 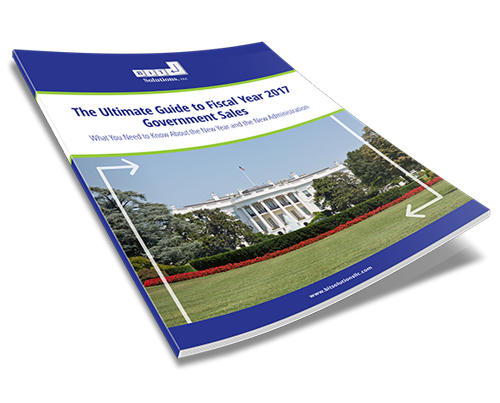 Free Webinar: Top Government Contractors Are Asking These Five Questions… Are You? 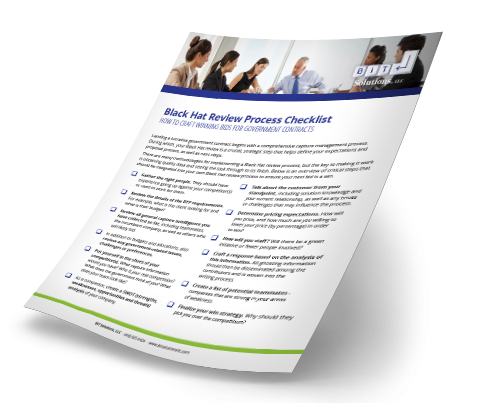 Free Webinar: Top 5 Mistakes in Government Sales – How Can You Avoid Them? Free Webinar: How Should You Use Technology to Increase Your Sales? Free Webinar: What Is the Difference Between Account Management and Capture Management? 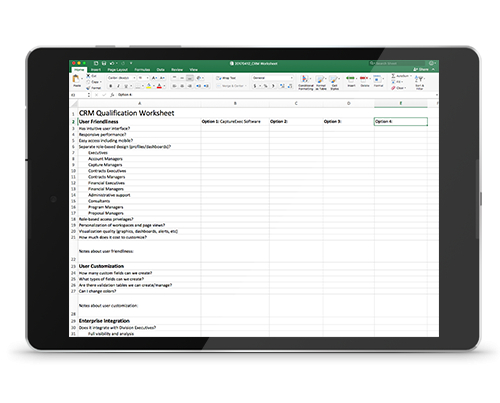 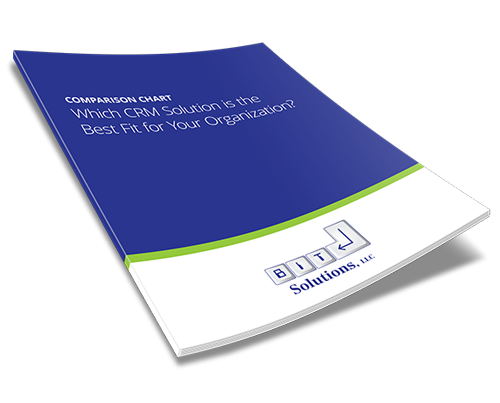 Comparison Chart: Which CRM Solutions is the Best Fit for Your Organization? 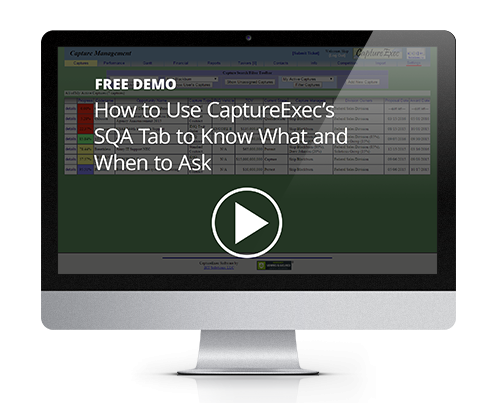 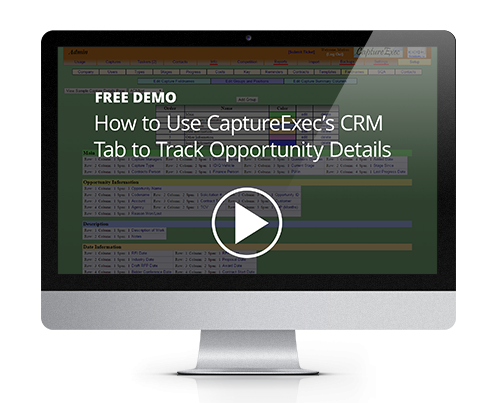 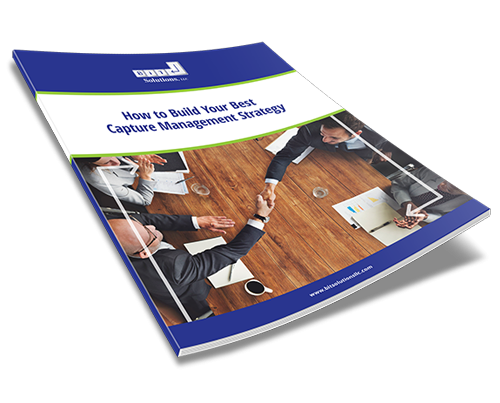 Free Webinar: How Can You Better Manage Your Capture Management Process?